A unique conference and incentive destination, Norway is not only easily accessible, safe and beautiful, it also offers great value for money. 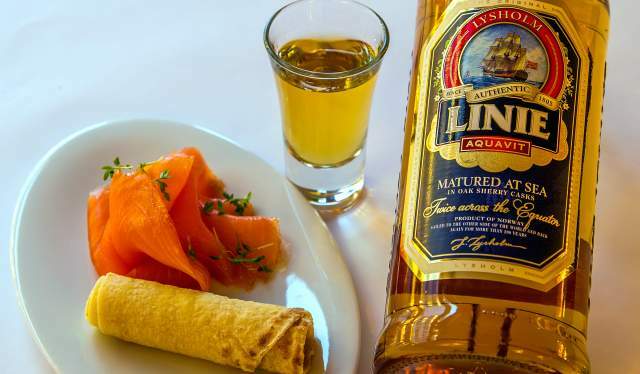 Here are five good reasons to hold your next meeting in Norway. Norway welcomes hundreds of direct flights from Europe and provides good access from the rest of the continent by rail, road and ferry. The distance from the airports to the city centres and meeting venues are short and the cities are compact and easily navigated by foot. 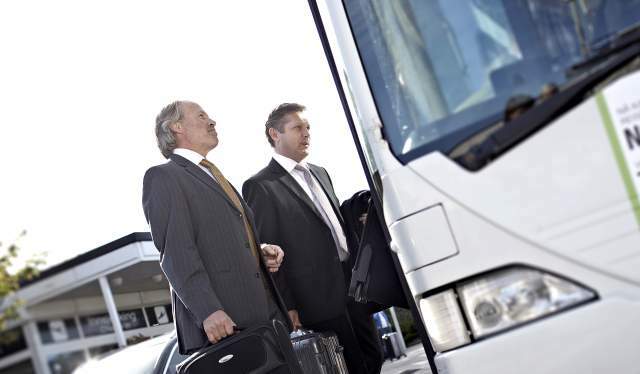 Norway also benefits from extensive national transport links, and the regional infrastructure is of a high standard. Finally, the best of all is that when you are in Norway, nature is easily accessible and never far away. Hotel prices in Norway are competitive compared to the rest of western Europe. The standard of accommodation is good and a full breakfast buffet is always included in the rate. Rates are all inclusive, with no hidden taxes or charges. Norway also boasts a stable economy and low inflation. And the nature based experiences and activities really give value for money – they are often priceless. Wherever you are in Norway, you will feel close to nature. The landscapes themselves are awe-inspiring, and the combination of outstanding scenery and fresh air can work wonders for a group itinerary. From snowy winters and the northern lights, to soaring fjords and the midnight sun, Norway&apos;s natural charms are legendary. Use the nature for both soft and extreme activities, depending on the group. In any case, we guarantee experiences out of the ordinary in a land of huge contrasts. Read more about Norway&apos;s natural wonders. Conferences and incentives in Norway are based on the philosophy that people are touched deeply by experiencing authenticity. Activities are inspired by the local way of life, focusing on tradition, culture and nature, to leave participants with unique memories. Menus change with the seasons, putting an emphasis on fresh, local produce. Groups can choose from a host of gourmet dishes, ranging from the traditional to the international. Norway is a country of oustanding natural beauty – dramatic waterfalls, crystal clear fjords, majestic mountains, captivating wilderness and spectacular glaciers – and preserving this unspoiled and beautiful landscape is key to the satisfaction of most visitors in Norway. 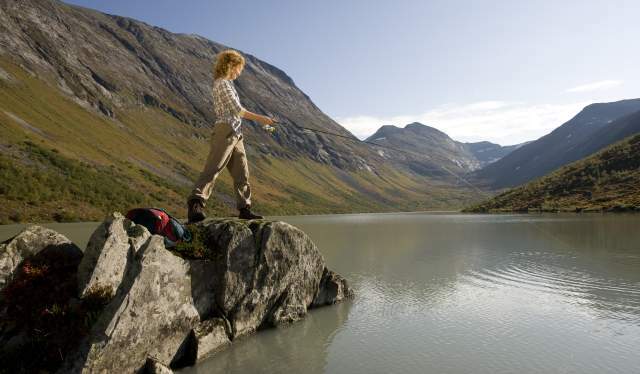 More and more of Norway&apos;s tourism industry follow sustainable principles. 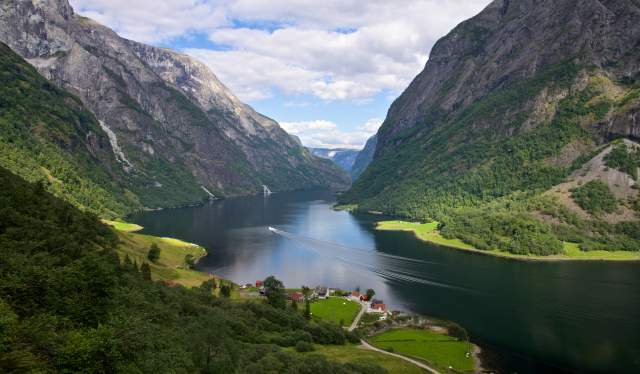 Much of the tourism industry in Norway conforms to certificates and standards of environmentally friendly conduct, most notably under Green Travel and Ecotourism Norway. These labels ensure that strict rules and regulations in pollution, recycling and energy use are followed, and make it easier for customers to choose to travel in an eco-friendly way. Read more about sustainable events in Norway. Last but not least: Norway is a safe destination with a low crime rate. Even in the capital, Oslo, visitors can walk safely through all parts of town. Norway is also politically stable, giving precious little cause for social unrest. Life is good here – global surveys consistently rank Norway among the countries offering the best quality of life in the world.